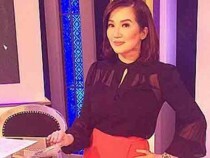 Kris, Bimby and Herbert to star in a movie project? Did Andi Eigenmann ever love Bret Jackson? 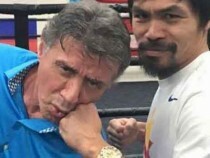 Will Manny Pacquiao join the movie The Expendables?